The centre currently supports clinical research focusing on a set of inter-related core themes in affective disorders: basic processes and mechanisms; onset and vulnerability; treatment; and relapse prevention. 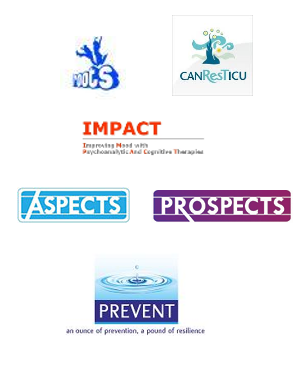 The clinical studies carried out in C2:AD are richly informed by basic science research that uses experimental psychology, brain imaging, psychopharmacology, endocrinology, psychophysiology, and descriptive and qualitative methods to investigate core mind and brain processes that underpin the affective disorders, as well as the dynamic social context in which they develop and occur. 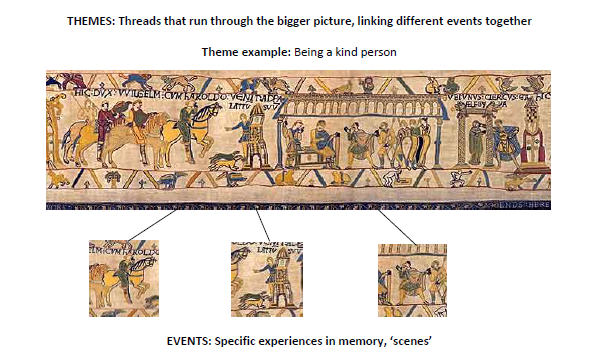 This work is carried out within basic science programmes in the C2:AD partner institutions including the Mental Health Programme at the MRC Cognition and Brain Sciences Unit, The Child and Adolescent Psychiatry Unit and other programmes in in the University of Cambridge Department of Psychiatry and The Behavioural and Clinical Neuroscience Institute (BCNI). C2AD and partners are working to streamline the identification and recruitment process for research studies. A transdiagnostic approach to treating affective disorders. A Transient Autobiographical Memory Enhancement (TAME) induction to improve everyday cognitive skills.